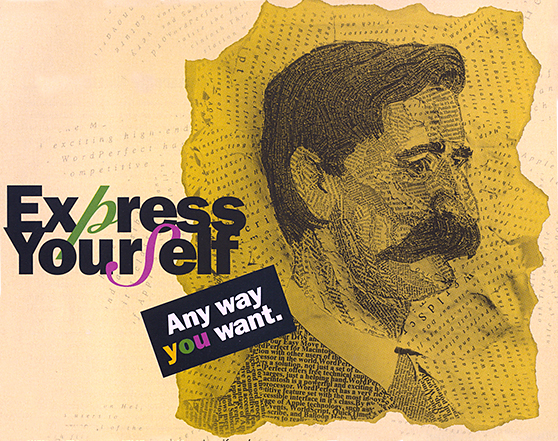 Sometimes commercial libraries cannot supply just the right graphics that are required for your message. That's when SBS can design and produce something that fits your needs. 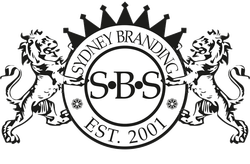 Sydney Branding Services will provide the creative input and will project manage the production of your original work.